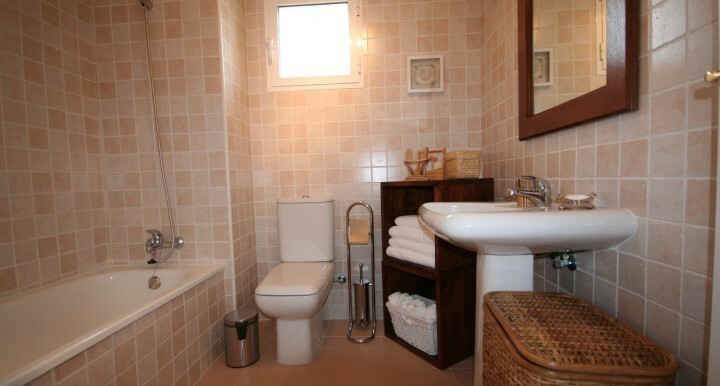 Cabopino has available some enormously reduced apartments from the original asking price. 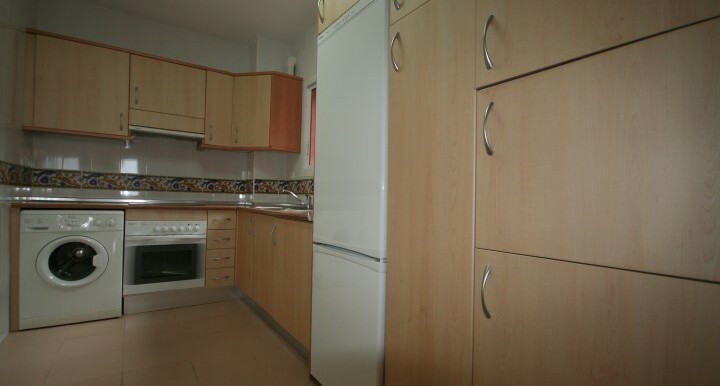 These bank repossession apartments offer a wonderful opportunity to purchase there. 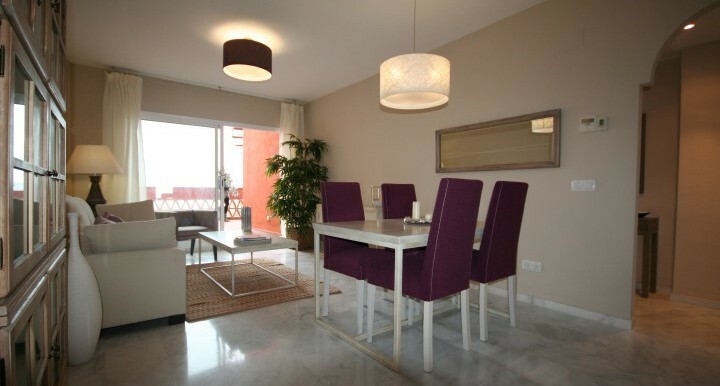 These apartments located in Cabopino Fairways have large terraces and golf course views. 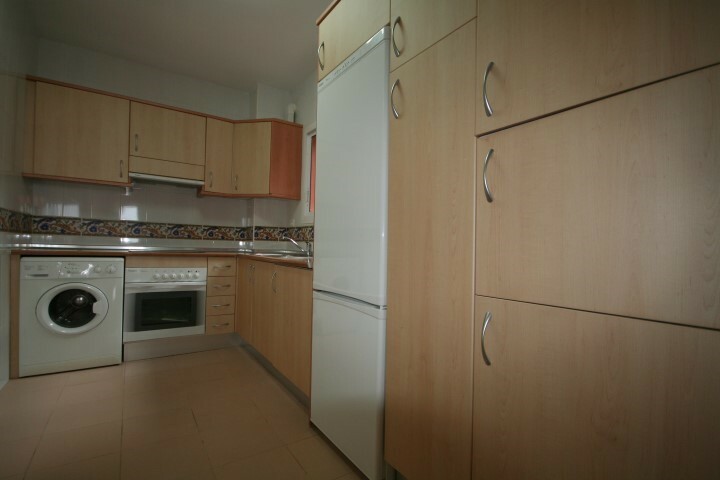 Located in a quiet community which is well maintained with tropical gardens and a choice of swimming pools. The urbanisation offers 24Hour security, a mini market and a restaurant on site. 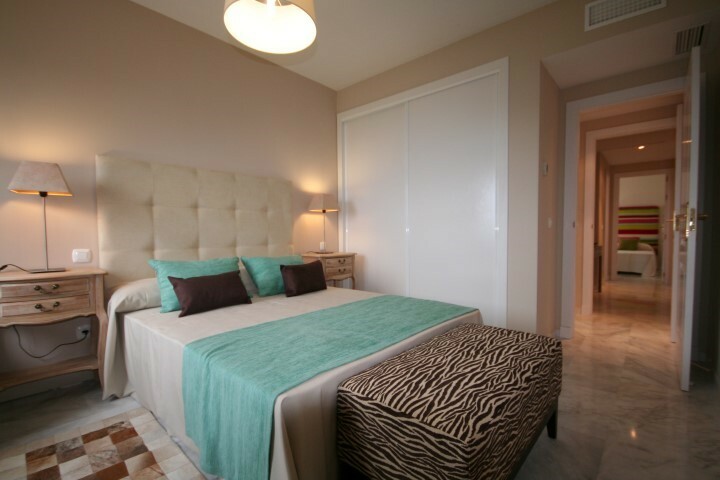 The apartments are 2 bedrooms with 2 bathrooms. Fully fitted kitchens with fridge freezers, ovens, hobs, microwaves and washing machines. All the units have Hot/Cold air conditioning units installed also. 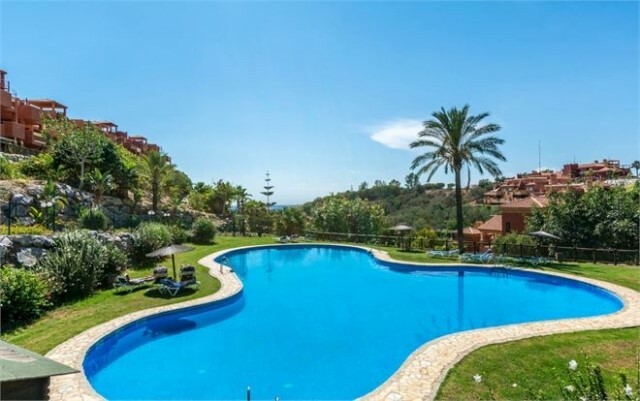 Cabopino Fairways is an exciting residential development with what is considered to be one of the most desirable addresses on the Costa del Sol. The complec is a few minutes from the charming Cabopino which offers a variety of excellent restaurants and lively bars as well as an excellent stretch of wide sandy beaches. Cabopino is actually one of the most perfect expat resort areas, for the following reasons. 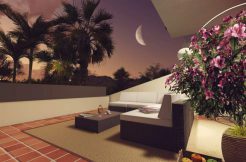 It boasts a number of nearby new-build developments that are close to the beach, close to the main coastal highway and close to Marbella. The presence of these affordable, high quality dwellings has attracted a sizeable community of British, Irish and other northern European expats, which in turn has created a distinct sense of community as evidenced by the charming bars and restaurants that have opened over the years. For families, the beautiful beach is a huge plus point. This is no ordinary stretch of sand – the beach at Cabopino stretches for several kilometres and is extremely wide, allowing for all manner of safe beach activity, centred mostly around sunbathing and sandcastle building, but also taking in volleyball, football, frisbee and other ball games. The surf is soft and pleasant, and there are also a couple of affordable and perennially popular beach restaurants found there too, specialising in some of the freshest seafood dishes you will find anywhere on the coast. 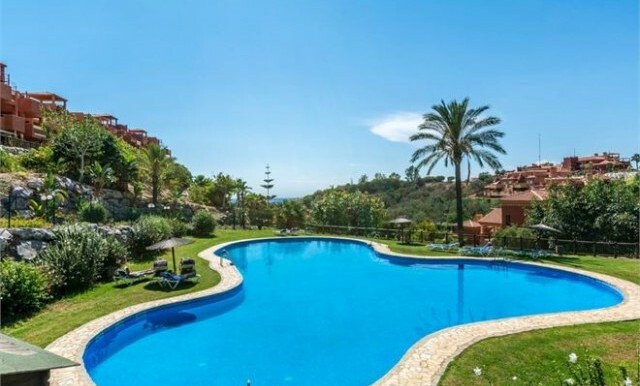 Spanish Properties Marbella have a full portfolio of fully legal freehold Repossessed Properties for sale on the Costa del Sol. 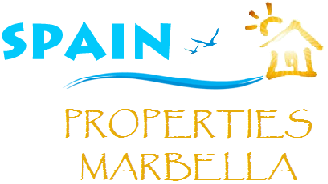 Spanish Properties Marbella collaborate with Local Banks, Developers, Promoters and Local Builders, to bring you the best value properties. 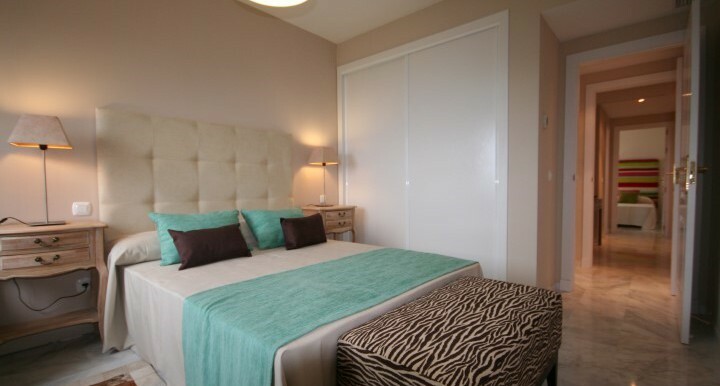 We do not just open doors for you to view the property, we also provide a “tour” of the local area and facilities. We have direct access to Spanish Bank Repossessed Properties and also “distressed” properties, where owners or developers have reduced prices to allow a large saving for our clients. Typically the properties are between 30-50% below present market value. 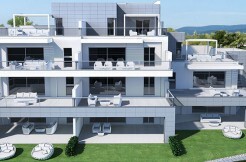 The properties in our portfolio range from as low as 36,000€ up to multi-million Euro purchases. We ensure every single property you view will be fully checked in advance by our experienced team. Each property will be 100% legal to purchase and debt free. Bank Repossession viewing appointments are somewhat different to normal bookings for real estate. We need: At least 5 working days advance notice, a copy of your passport and your address in the UK. To confirm all appointments. We can provide you with complimentary airport transfers if required. Properties are being snapped up daily, should a property no longer be available on arrival, we will have alternative properties to show you fitting the same budget and criteria you have supplied us with. 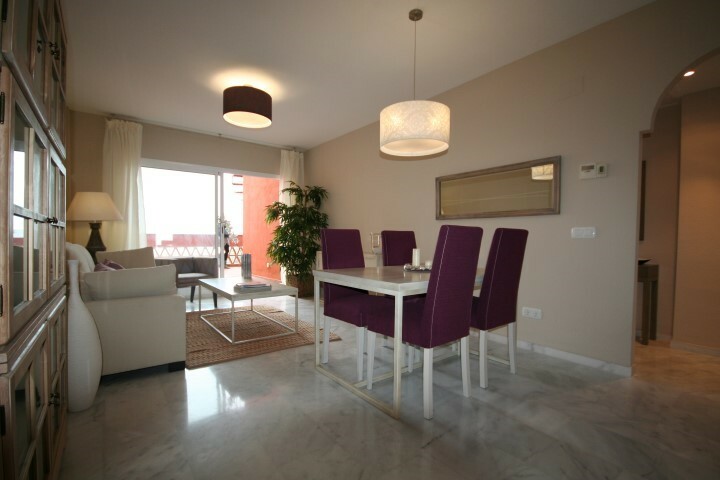 You can put down a deposit to reserve a property which is 3000-6000 € depending on the bank, and should you not like the property on viewing, you are guaranteed a full refund.